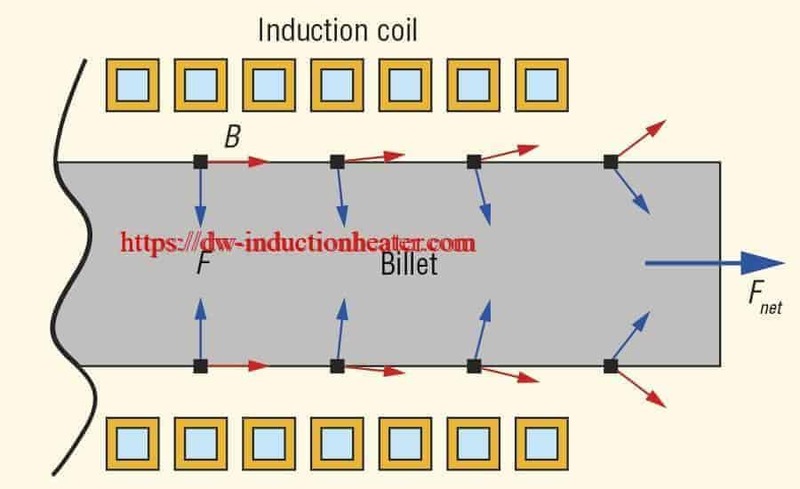 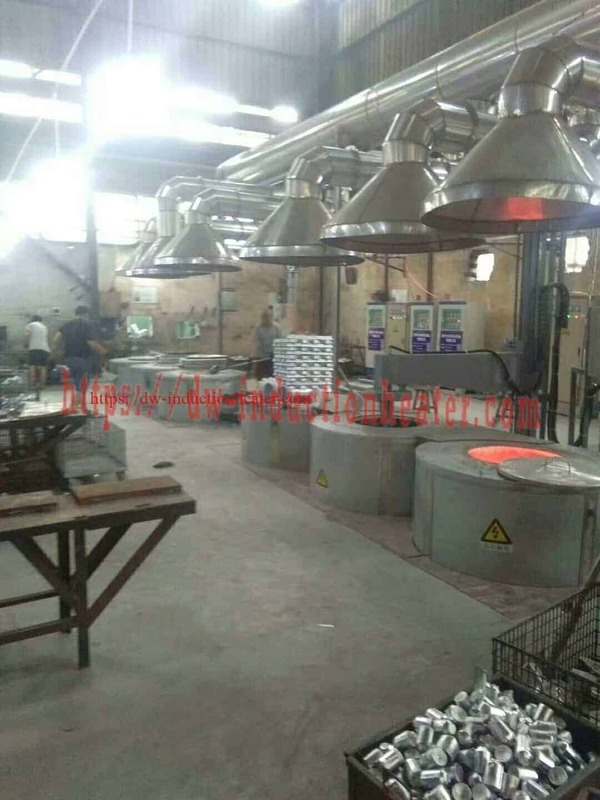 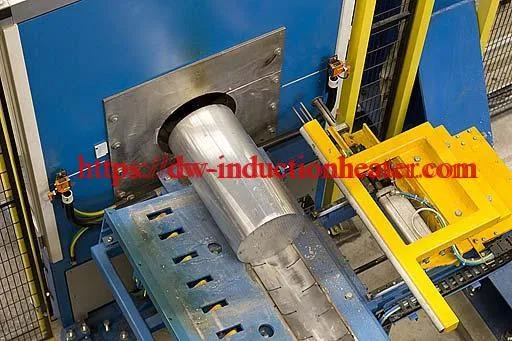 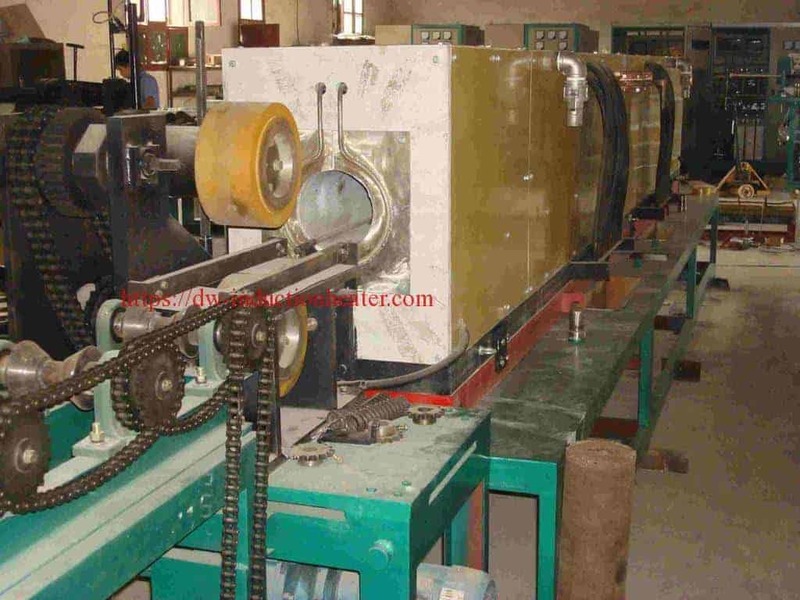  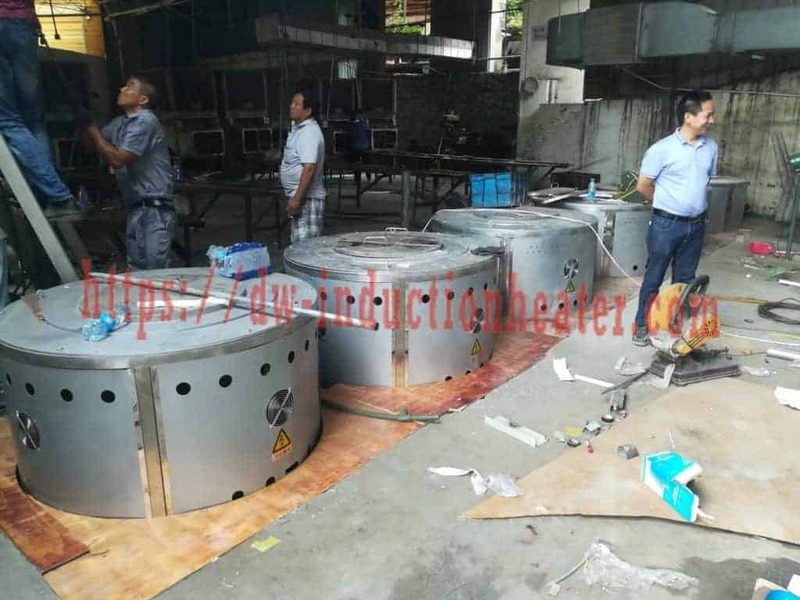 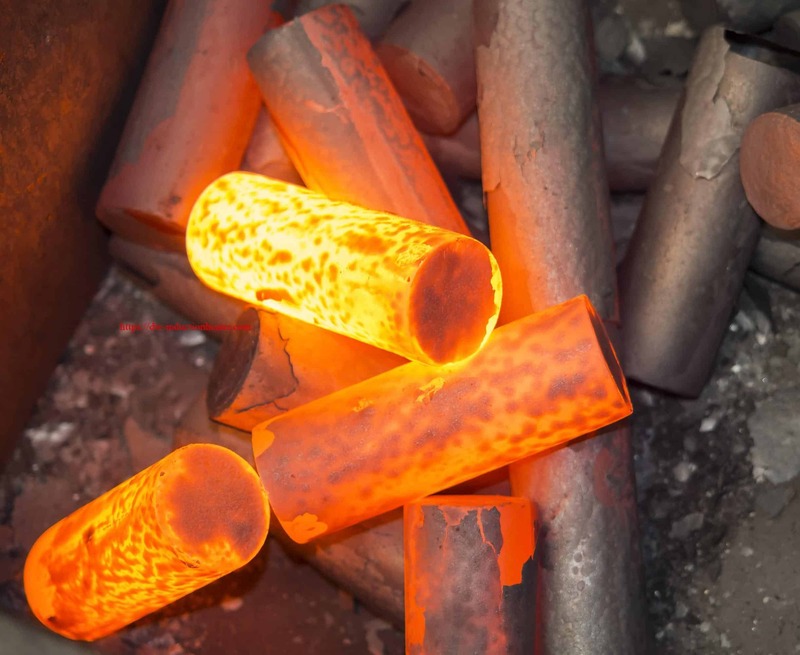 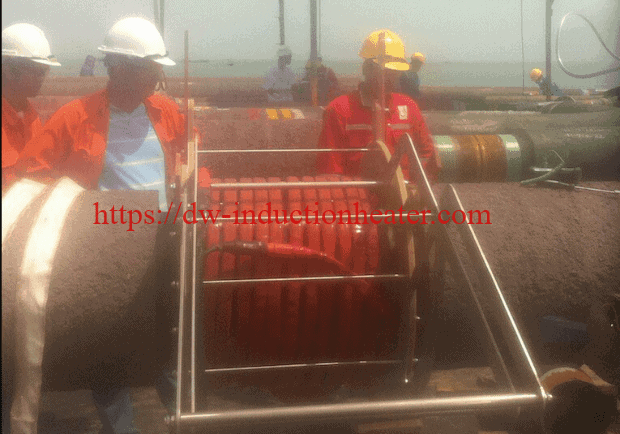 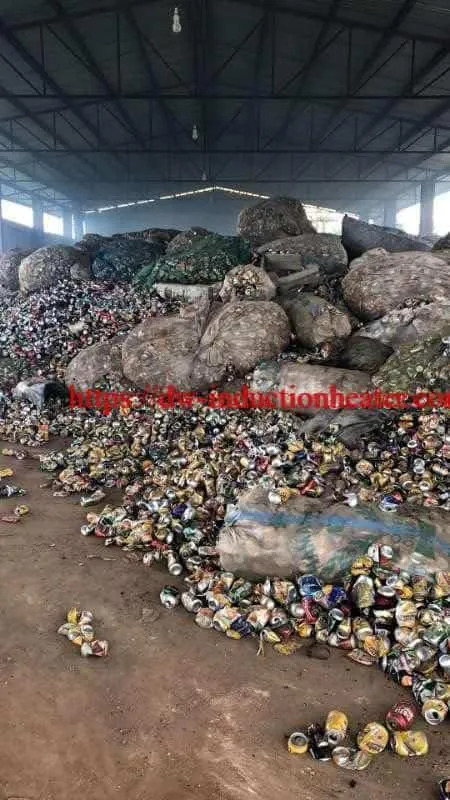 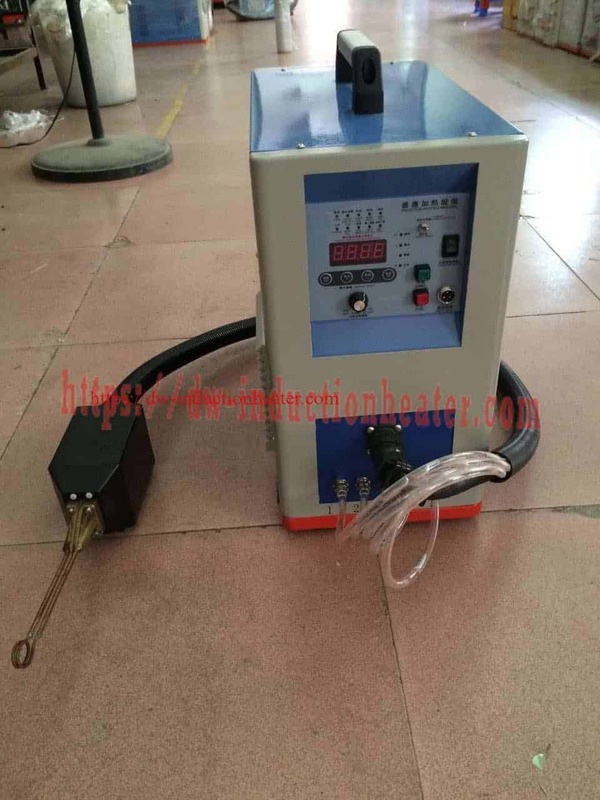 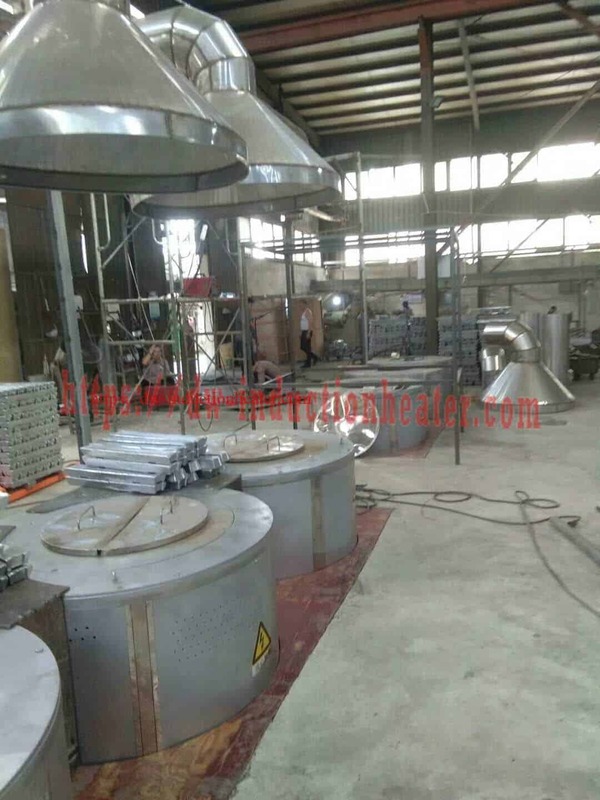 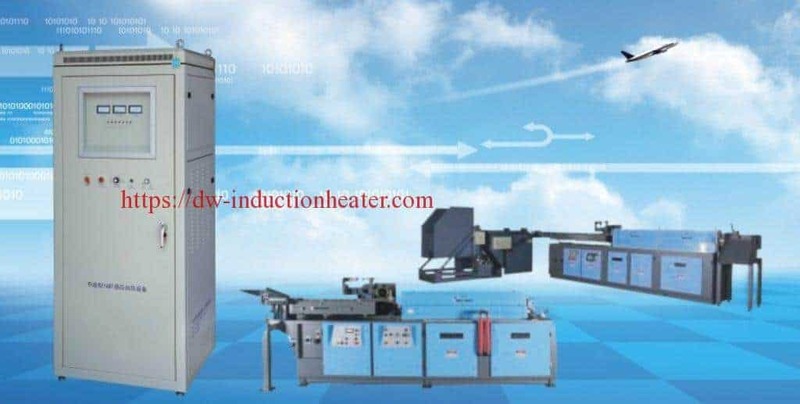 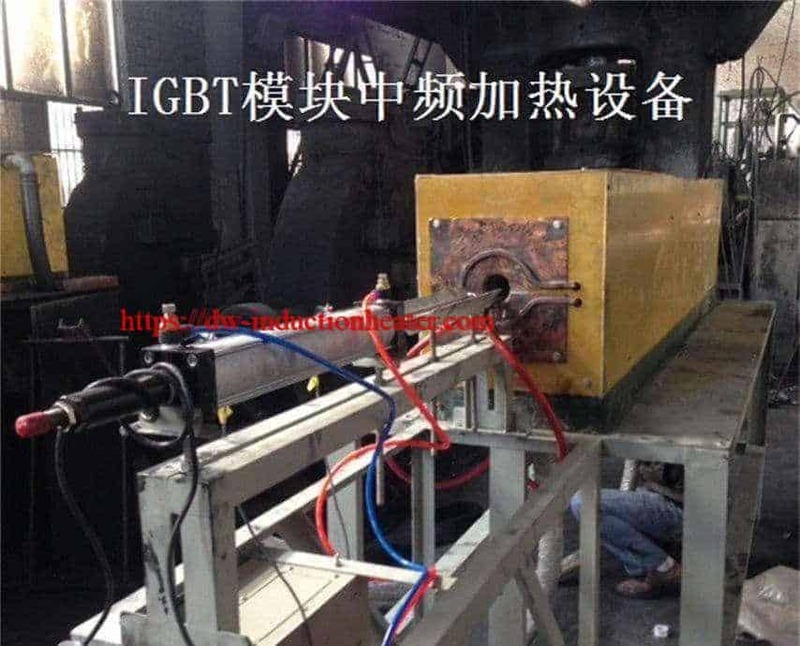 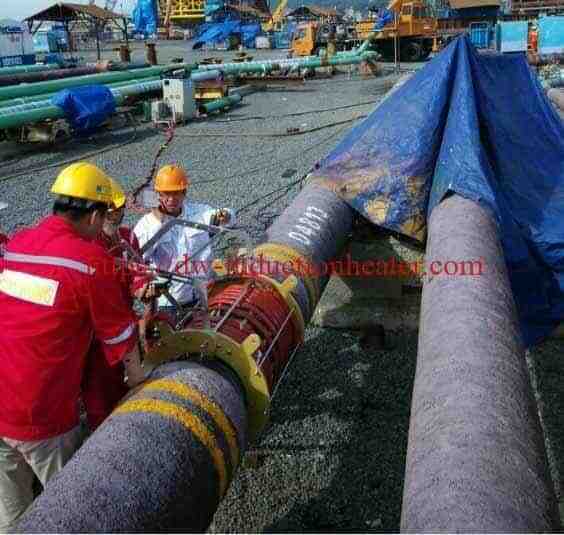 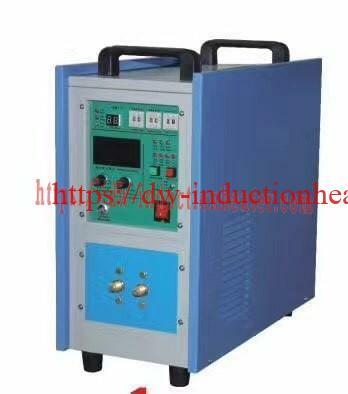 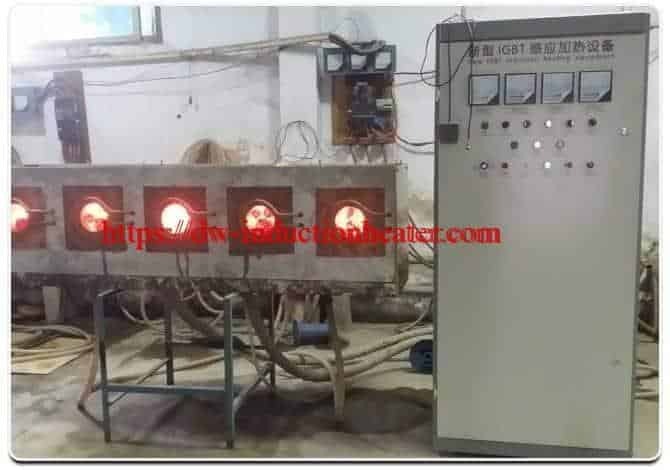 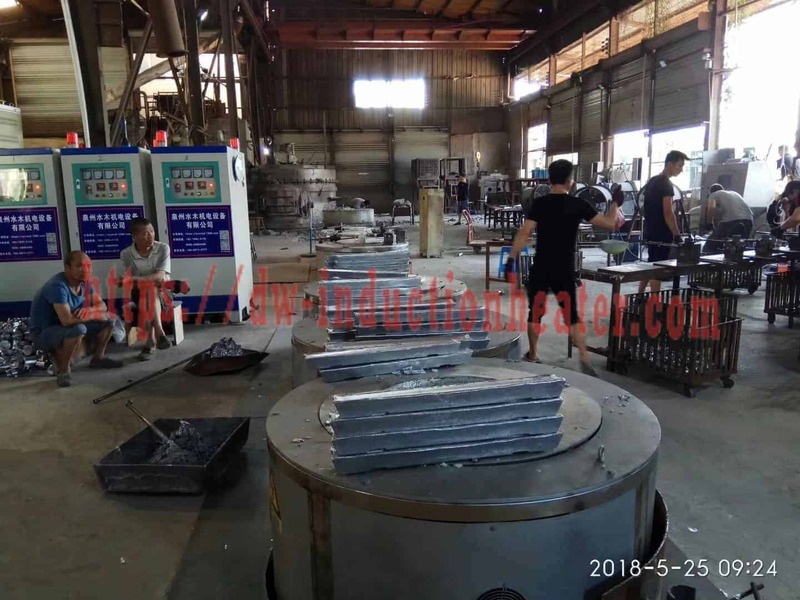 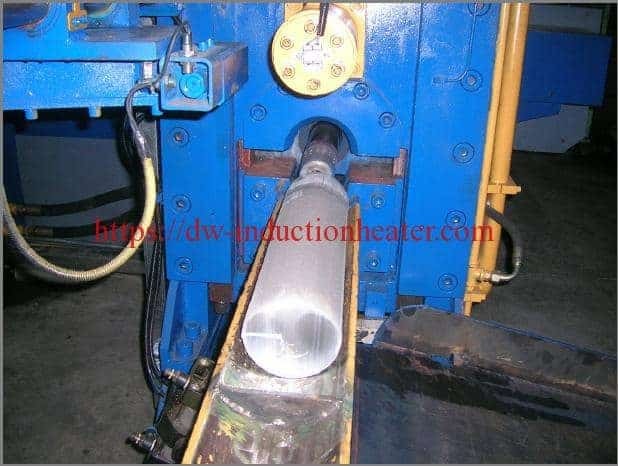 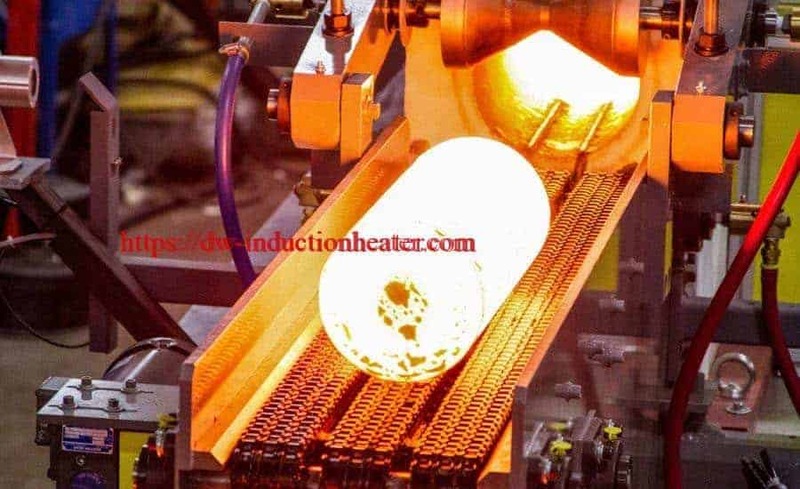 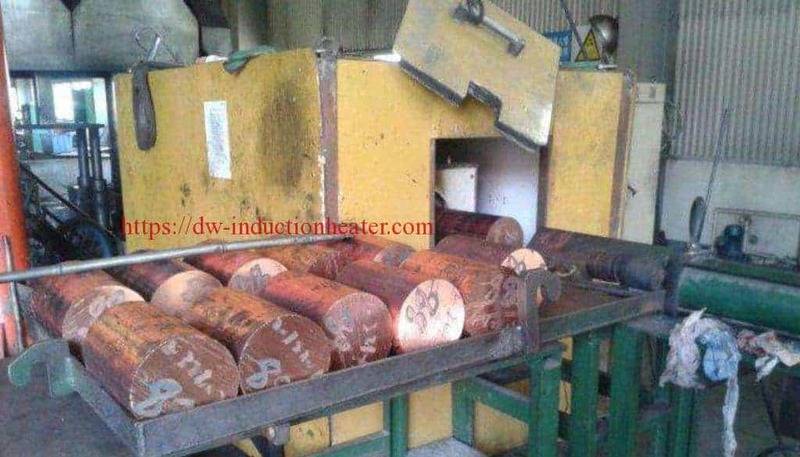 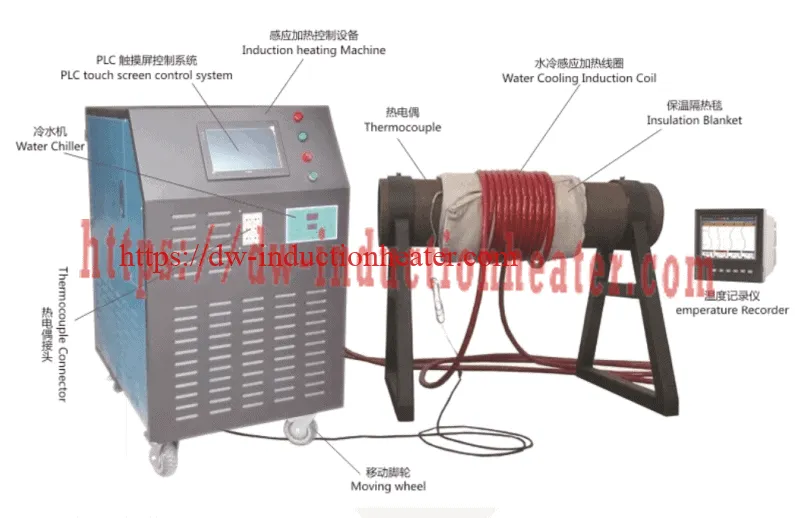 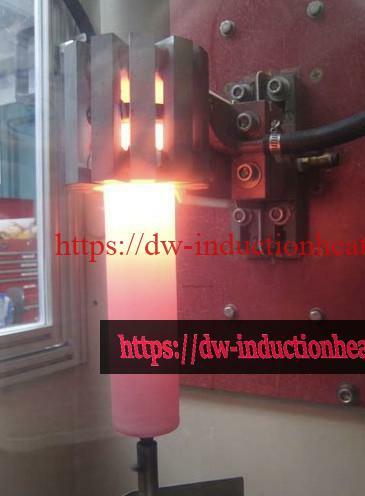 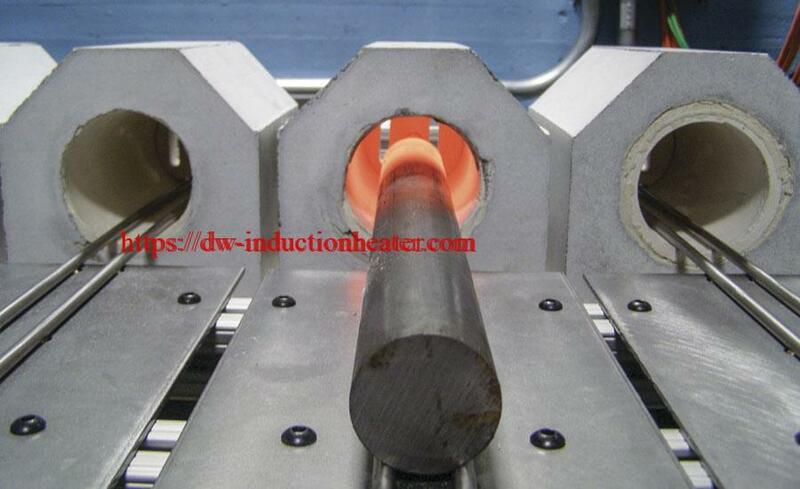 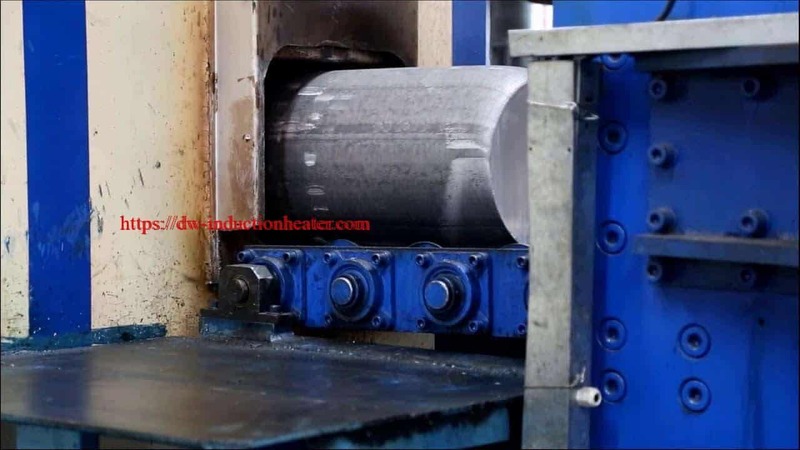 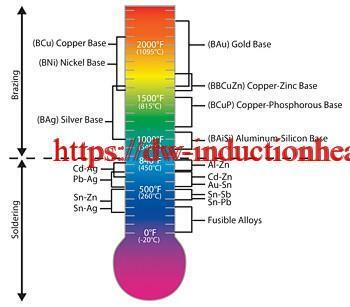 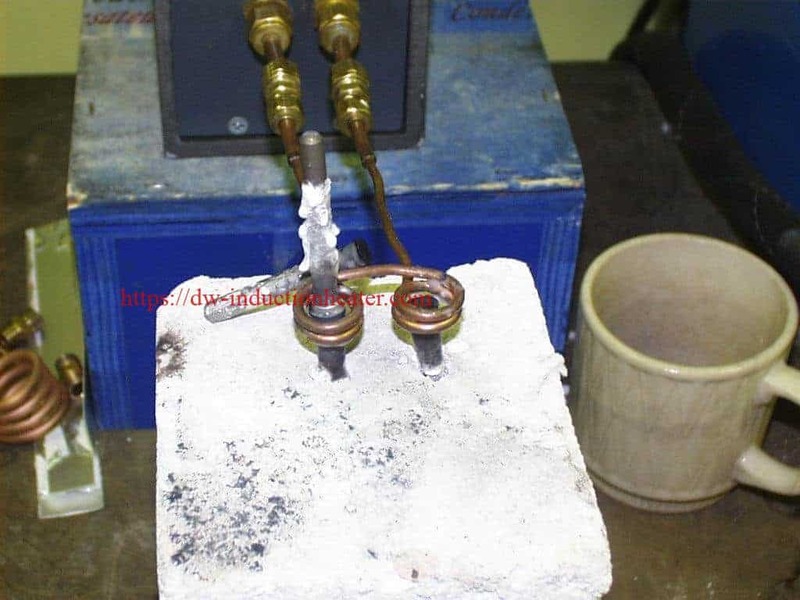 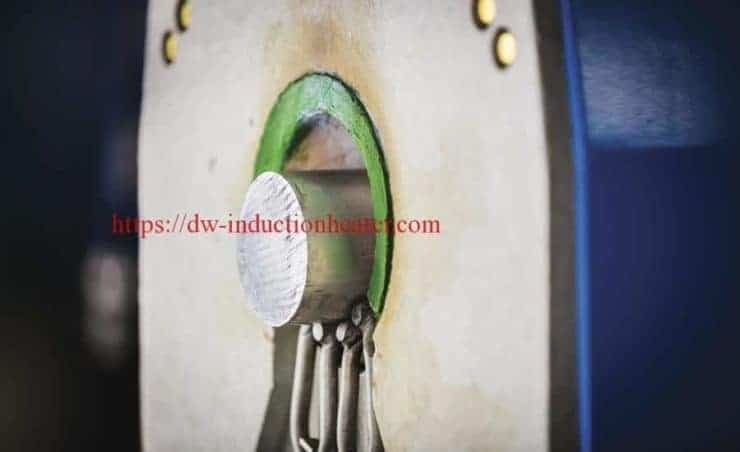 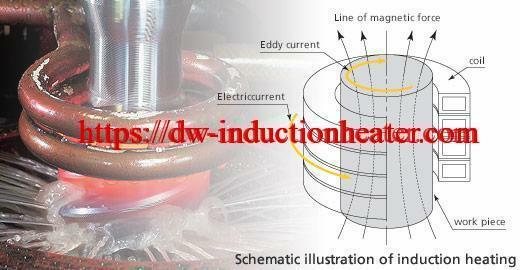 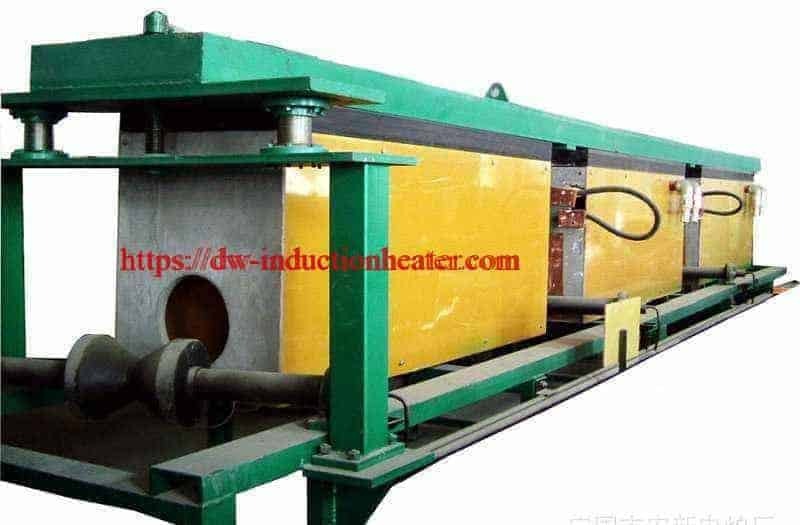 Equipment: DW-UHF-6kw-I, 250-600 kHz induction heating system, including remote heat station using two 0.66 μF capacitors (total 1.32 μF) A two-position, two-turn induction heating coil designed and developed specifically for this application. 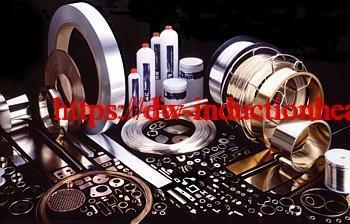 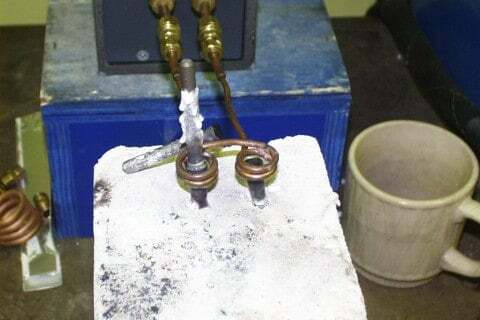 Process: Two sets of parts are placed in the individual coils. 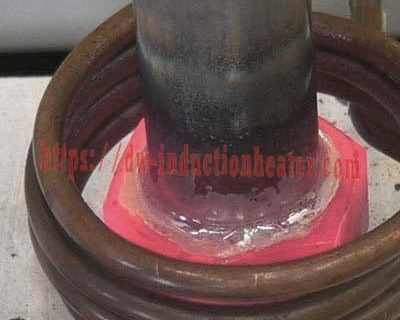 Braze preforms are placed on the cone at the joint. 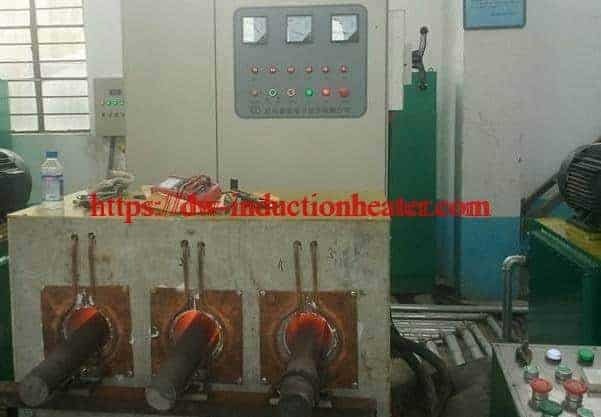 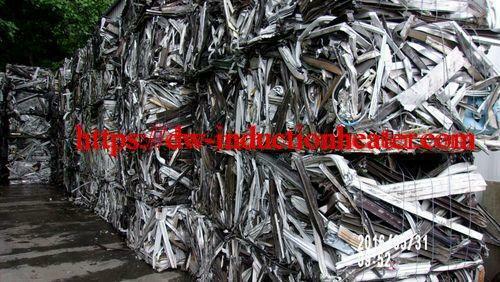 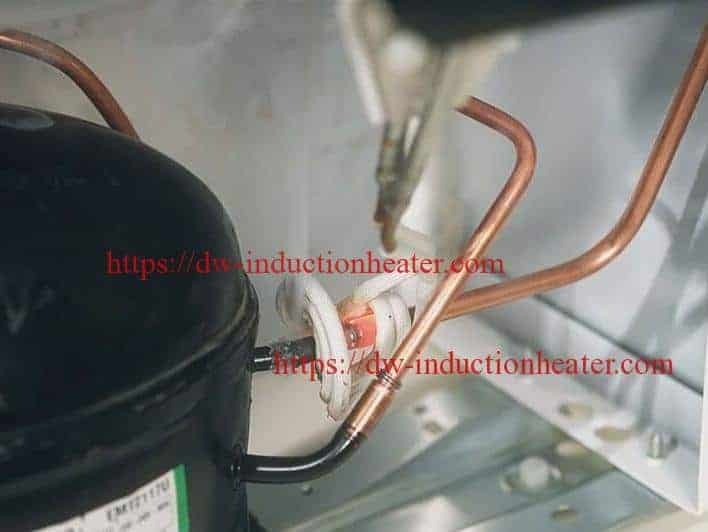 The assembled part is placed inside the induction heating coil and heated until the braze melts.